There are still many old-fashioned bosses who cease to allow the staff from using Facebook or MSN during office hours. They are afraid that the staff would spend time not for the company but for their own leisure. But today, it’s really difficult to block these personal activities in the office because to be able to do that, not only computers should be refrained from being connected to the Internet, they also need to confiscate the smart phones whenever the staff stepped into the office too. The “work is work, personal is personal” era has long gone. The once very clear line separating these two different activities for an individual has turned into a blur in the past ten years to a further dotted line in the future. Unless you are running a labor-oriented factory, the mix of office and personal lives are inseparable in today’s working environment. When the bosses helplessly have to accept this fact, they start to worry that the “inseparable” would severely affect the company’s productivities. It’s no doubt that modern technology can be a safe hideout for employees to chat away with friends online without being caught. Management by Objectives, popularized by Peter Drucker (1909-2005), a modern management guru, should be the answer to their worries. Because the essence of Management by Objectives, is basically participative of goal setting, choosing course of actions and decision-making. With the responsibility assigned to employees, you no longer need to aggregate the actual time they spent for company or for their personal leisure. The objectives should be achieved within a reasonable time for the assessment of an employee’s performance; the mandatory office hours become a sheer complimentary for disciplinary guideline. 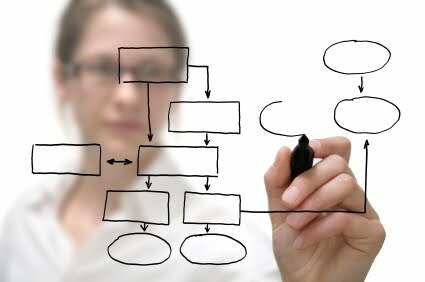 The understandings of Management by Objectives, aided by modern technology, some companies even make the Work at Home model viable. Office hours become home hours, self-discipline and self-motivation become the driving forces that make things work. Management by Objectives is essential to run a knowledge-based company; but to ensure a successful paradigm shift, to win the hearts and minds of employees, is the first and foremost after all. 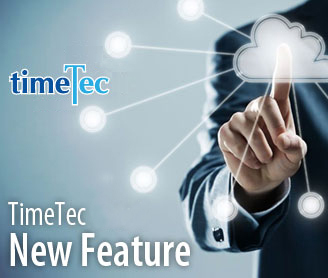 FingerTec has long adopted the Management by Objectives as our practice of management. 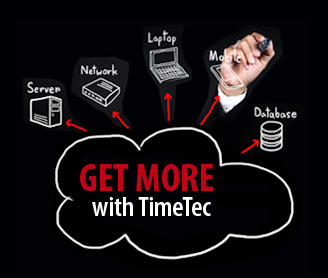 When FingerTec customers receive our replies within 24 hours all year long, our office still open 5-day a week, not 7 days. The rest, we work from home. Time flies. I’ve been in this business for 10 years already and I’ve experienced many things, the good and the bad, the ups and the downs that taught me about business and life. 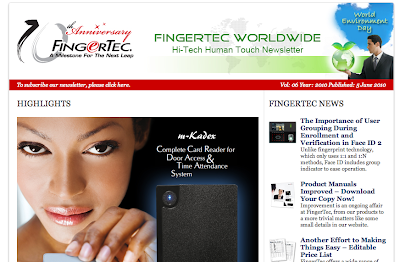 When we first started in the beginning of 2000, I didn’t think much about the future of FingerTec, as my involvement in the brand was inconsequential. Business was run as usual, I carried out my tasks as instructed. When the major change turned the company around later in 2004, it changed the way we do business entirely. Many were skeptic. How could this kind of business be conducted this way? With so much hard work and persistence, what looked like trivial matters then, added so much value to the brand now. When I combined all the little pieces of effort that we put on, its impact is mammoth to our business today. 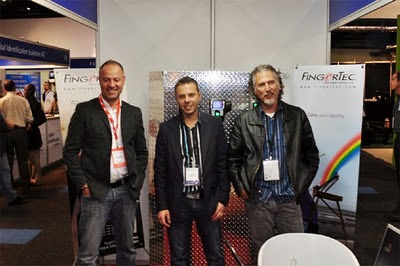 Progressively we create values to FingerTec brand to the delight of all our resellers around the world. Newsletter has been proven to uplift an image of a company/brand to a higher level. Try one! One plus one doesn’t equal two. Simply putting a name to a brand does not create its value. It (the value) will not be magically visible by attaching a motto to that brand as well. Value comes to life when it has substance to the customers. When you have something that customers couldn’t live without, that’s value. When you create something that makes your customers nodding their heads with a tinge of smile on their lips, that’s value. When your customers are not cringing when they pay you that sum of money, that’s value. 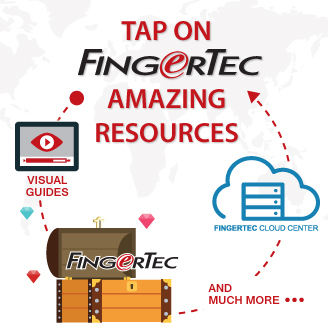 The big ongoing question for FingerTec is what’s valuable to our individual customers. By trying to find out that answer, we would attempt to deliver the value that customer wants. Have you been to our micro websites lately? If you haven’t please do so because it’s time for you to capture the value and prosper. Create your values to your clients through us, we don't mind because that's what we take pleasure in doing. The World Cup has finally over. I’m not a football fan. I did play footie during my school days complete with a numbered jersey No. 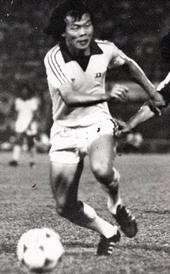 3, which gave me some pride at that time, because the then Malaysia National Team’s captain, Soh Chin Aun, was also wearing the same number. The World Cup turns up every four years, and the heat creates a lot of pseudo-fans who spend a lot of hours watching games that they may not fully comprehend, including my sons and my wife. Being active in soccer in my youth helped me to explain simple rules to my sons, like offside, a goal kick, a corner kick, a penalty area and its impact, or when doing a throw-in, player’s two feet should not leave the ground, and etc. “Daddy, do you sell FingerTec to X country?” My daughter would ask this very practical question whenever two countries came into a match. With more and more countries we exported our products to, this World Cup, my mind automatically counted, England, Chile, Mexico, Nigeria, Australia, USA, Spain, Portugal, Ghana, Algeria, Italy, France, Greece, Serbia, Paraguay, … those we already have representatives; and we still have Cameroon, Japan, Uruguay, Brazil, Holland, Germany, Korea, Japan…. to go. The organizing country of the World Cup 2010 is South Africa. The place does not only reminding me of a great man, Nelson Mandela, an anti-apartheid leader who was elected the first President in a fully representative democratic election from 1994-1999; or diamonds (especially for the ladies), but also to me, Time & Speed, a company that has been selling FingerTec products for four years, with an average sales growth rate of 40% every year. I still remember the time Mr. Tomas Sardinha and Mr. Donovan Bird flew to Malaysia in 1996, came to make a decision whether to continue selling China products that kept giving them problems, or to switch to FingerTec products that they have known only from our website. The decision they made at that time should have free them from the troubles they used to have, I reckon. 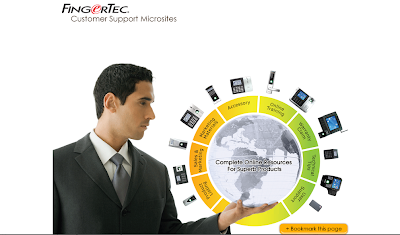 Because if their problems persist, they would probably jump to another ship, no longer working with us to promote FingerTec in South Africa, or proudly taking part in the Securex Exhibition every year, held in Johannesburg, the largest city in South Africa. By spending a few nights watching the World Cup matches; at least, my second team, Spain, is crowned the World Cup championship in South Africa.